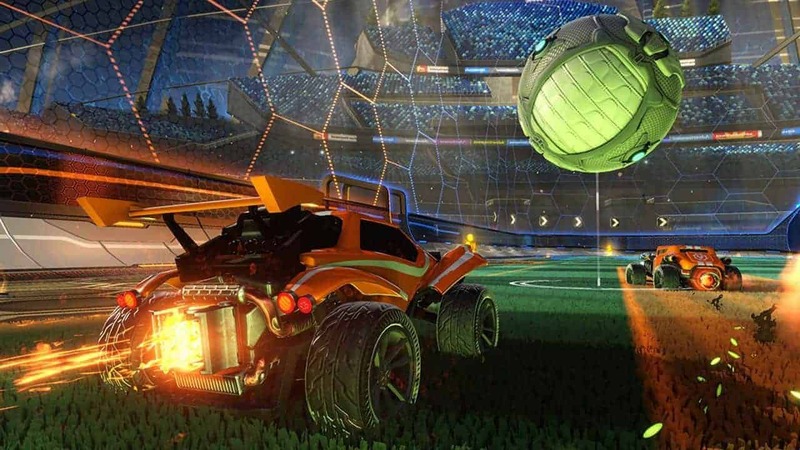 Psyonix announced today an exciting new update scheduled to arrive next month as the hugely popular Rocket League prepares to welcome the addition of an all-new DLC pack with Revenge of the Battle-Cars. The upcoming additional DLC features the debut of two popular cars from the games critically acclaimed predecessor, Supersonic Acrobatic Rocket-Powered Battle-Cars, with the release of Scarab and Zippy. Accompanying the two new Battle-Cars are a variety of other exciting elements including new Rocket Boost trails, Toppers, Antennas, Paint Types, Decals and a host of new Achievements and Trophies across Steam and PlayStation 4. Two of the current arenas will also receive some alternative versions, Urban Station (Night) and Utopia Coliseum (Dusk), which will be made available to all players at release, without having to purchase the DLC. Finally, new Country and Community Flags will also be made available free when the DLC arrives.